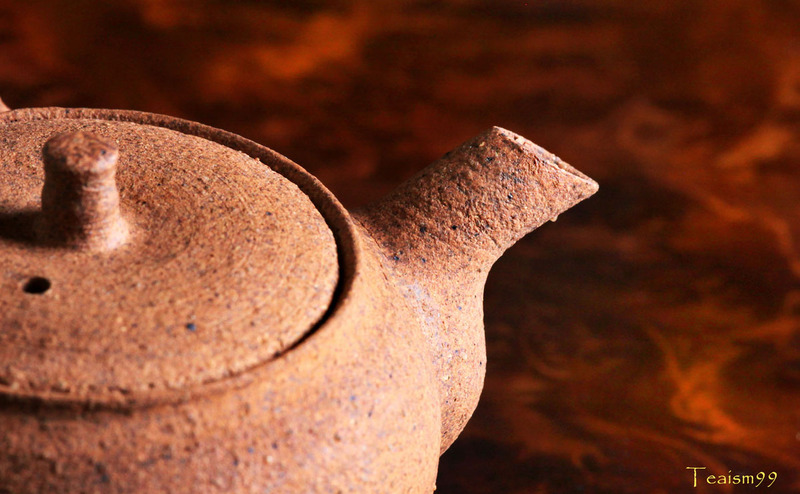 Kyusu is a traditional Japanese teapot. 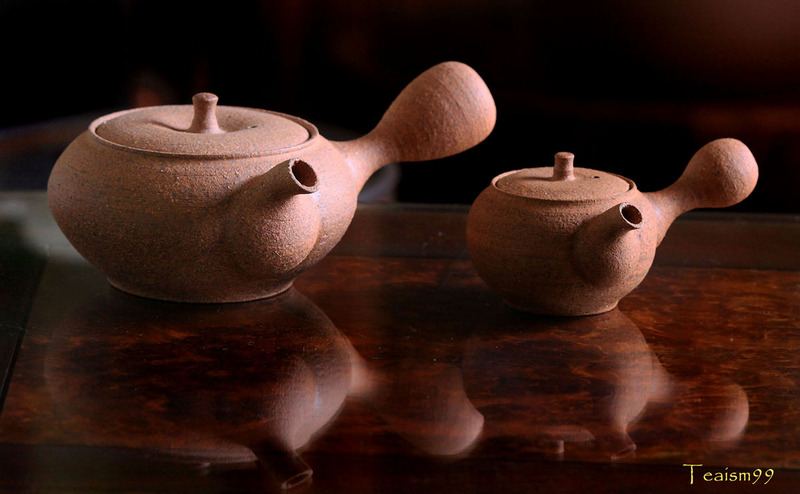 Two common types of kyusu are side handle teapot, yokode kyūsu (横手急須) and back handle teapot, ushirode kyūsu (後手急須). 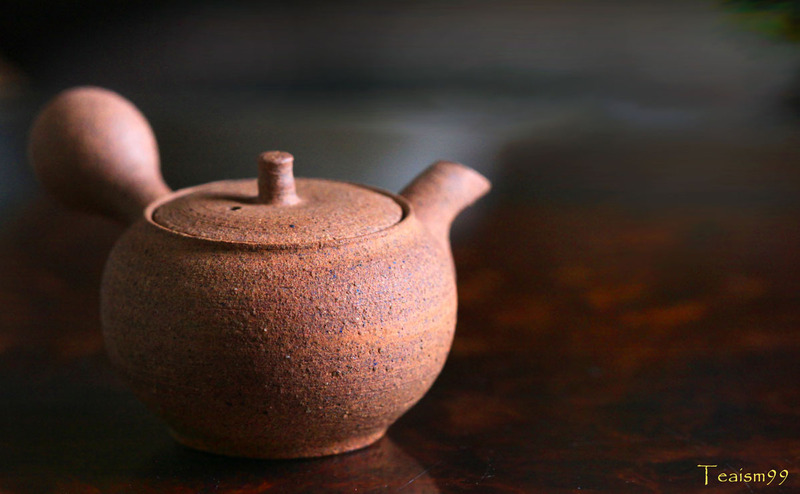 There is also top handle teapot call uwade kyūsu (上手急須). I enjoy collecting Kyusu to brew all types of tea from all over the world. A tea friend once told me that Japanese teapots are only good for brewing Japanese tea but I explained to him that teapot is just a vessel for brewing tea. Just like car, even if it is made in Japan, they can be driven anywhere in the world. Likewise for tea, which is essentially camelia sinesis. Tea and teapot should also be universally accepted without any geographical boundaries. They should be assessed and appreciated based on their intrisic values, wherever they are from. Essentially, it is all about how we use the teapot to brew tea, how we control the brew and what we want out of the brew to suit our palate for our own enjoyment and appreciation. 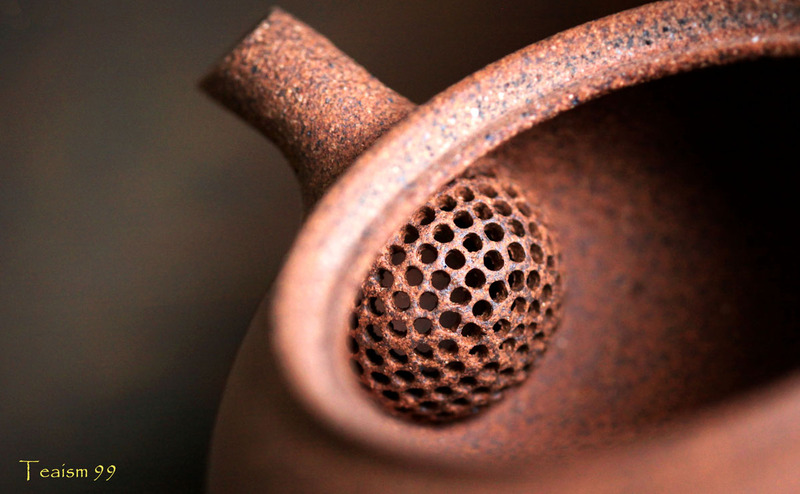 So, use any teapot or vessel to brew any tea without any restriction. But like everything else in life, we have to go through the experience of constant experiments, to brew any teas with any teapots in order to understand their shortcomings and potentials. With experience, knowledge will then be transformed into understanding.